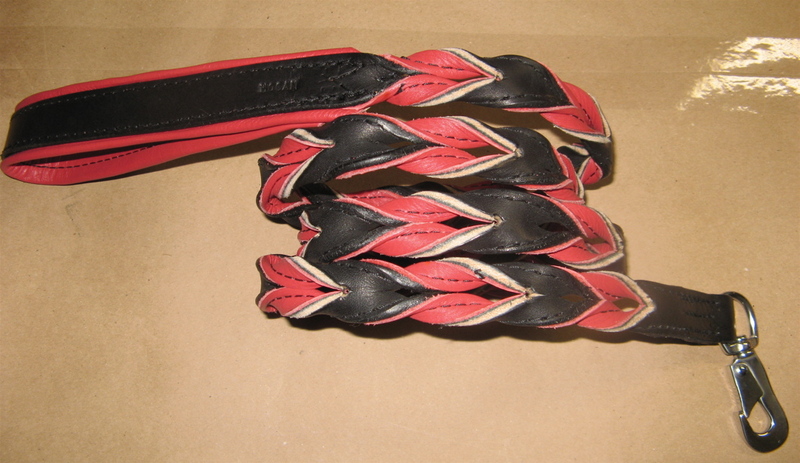 A Braided leash made of our Premium English Bridle Leather. 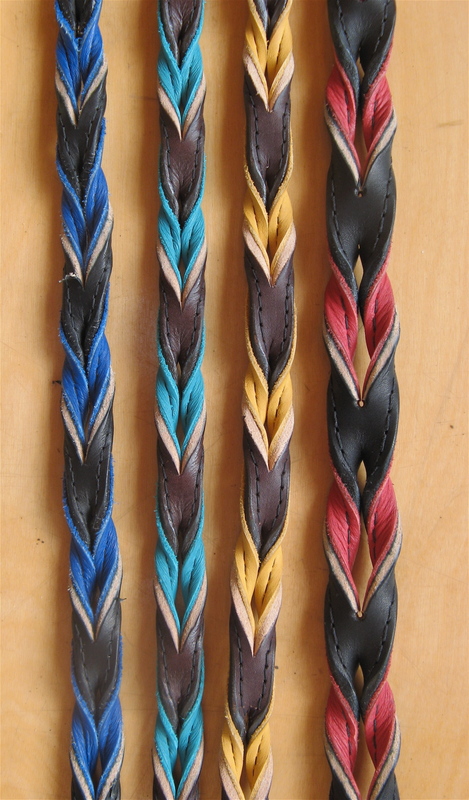 Stitched and Braided into a color of your choice. 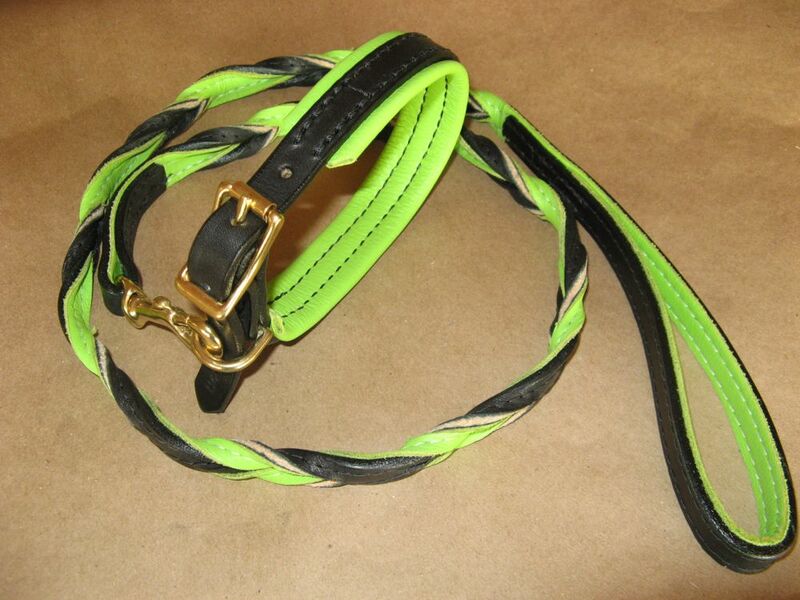 Match with our Padded Buckle Collar (sold separately). 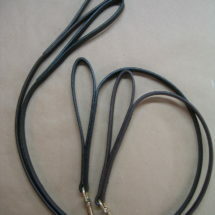 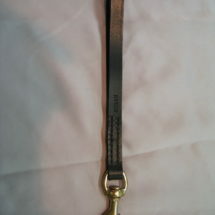 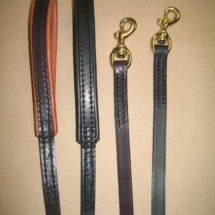 Bridle Leather comes Black or Brown.